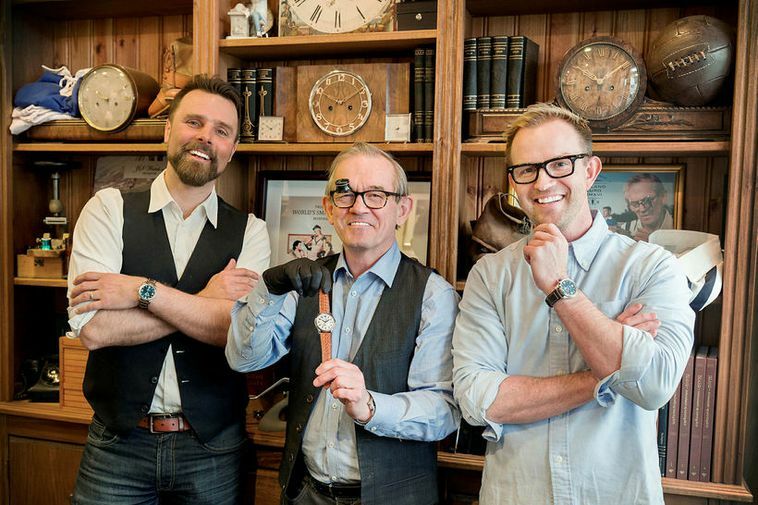 In recent months, Icelandic watchmakers JS Watch Company Reykjavik and Gilbert watchmakers have been designing a special FIFA World Cup edition watch called WORLD CUP MMXVIII. The same watchmakers made a UEFA watch in 2016 which received a great response. The new watch will be on sale in a limited edition at the beginning of May. It was team captain of Iceland's National Football team who approached the watchmakers to make this new version of the watch. The watch is silver and made in 300 numbered editions.